How do you contact users outside of Voxer Business? How many users are recommend for Voxer Business? What is Walkie Talkie Mode? 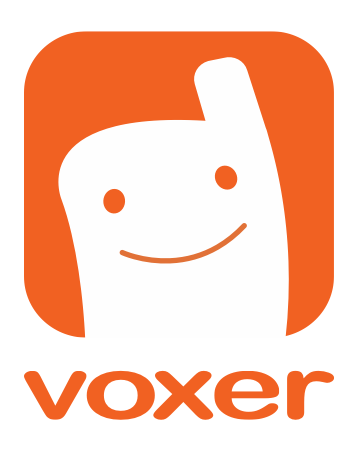 Can Voxer Pro users talk to Voxer consumer users? How do I convert my existing Voxer account to Voxer Business? What happens if I block someone on a team that I'm also in? Blocking a contact on Voxer Business means that you will no longer will get text / audio / image messages from that person. The person who has been blocked will not be notified. If you are on a team chat with a deleted contact, you will not be able to see their messages left on the team chat. However, if the person whom you blocked adds a person or team to the team chat that you are also subscribed to, you will be able to see a notification of the person they added to the chat. Learn more here for iPhone and here for Android devices.